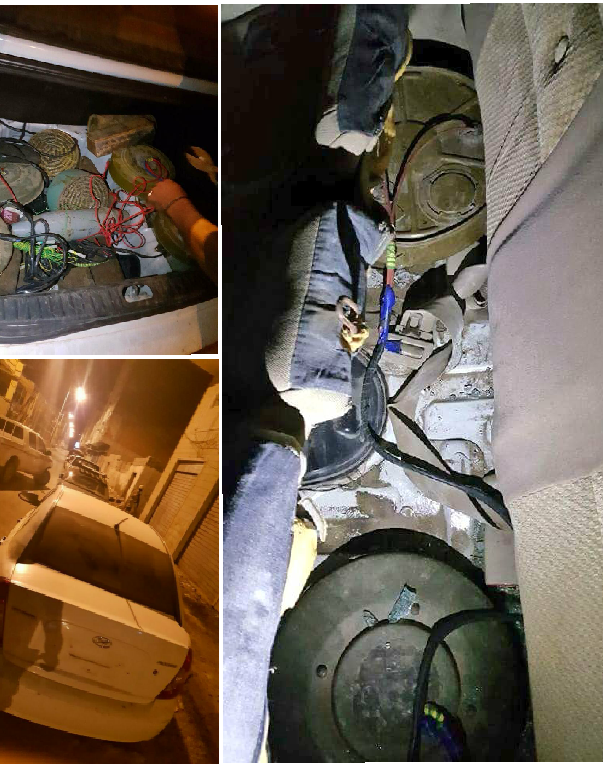 Aden police Counter Terrorism Unit dismantled explosives found packed in a car in Mualla after being alerted by citizens. Hadrami Elite forces dismantled an IED in Fuwa west of Mukalla, Hadramout found planted at May 22 roundabout near Al-Minassa square. Hadrami Elite forces clashed with and arrested several AQAP militants during a raid of a home used for IEDs in Al-Shihr Hadramout. Lahj security forces carried out a raid in Al-Houta arresting several militants; an ambush following the raid killed a soldier. 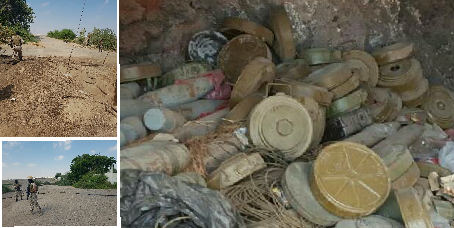 Aden Police Counter-Terrorism Unit raided a farm in the Lahj / Aden border area seizing a cache of explosives.